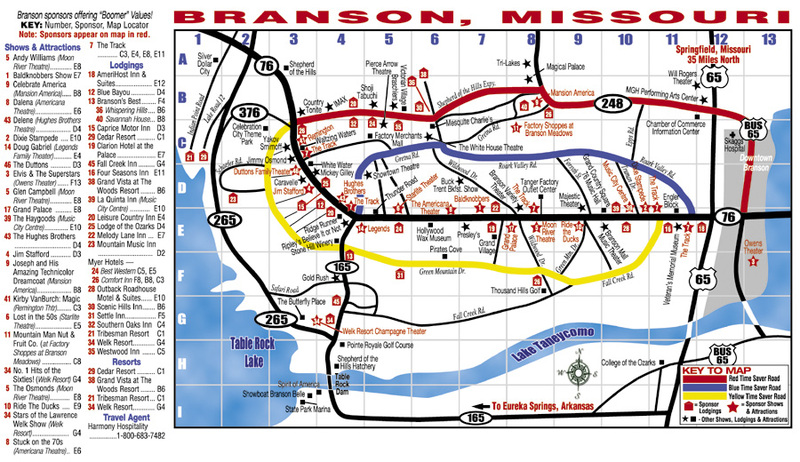 We are located in the middle of Branson's Finest Shows directly on 76 Country BLVD (West Hwy 76). From here you can walk to nearly a dozen of Branson's most popular theaters, loads of shopping and many other vacation entertainment opportunities. Or you can spend the day right here at - your home away from home. Catch some sun at our great outdoor pool. Hide from the sun in our new glassed in - heated indoor pool. 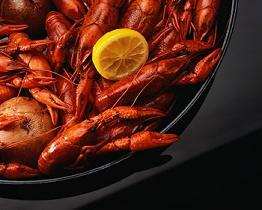 Stuff yourself on some of the finest cooking in the Ozarks at Starvin Marvin's Restaurant. from your place to ours?